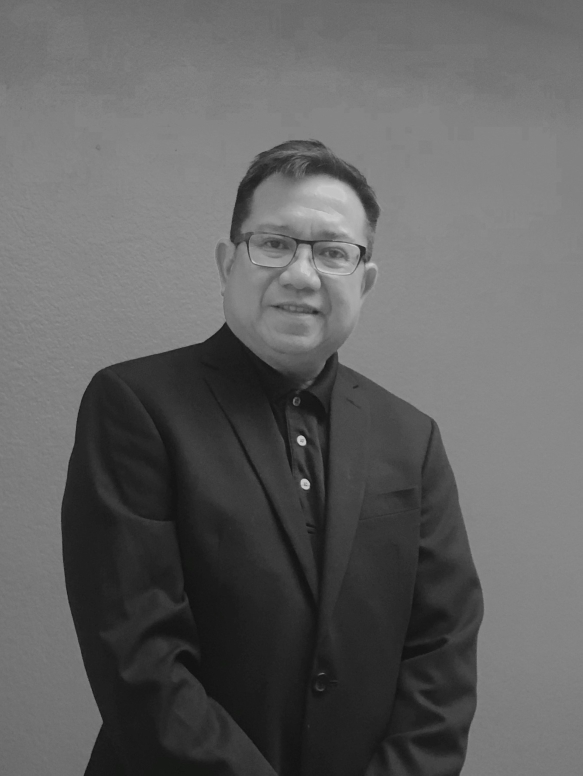 With over thirty years of mortgage banking and real estate experience, Dennis Gamalinda is an advocate of homeownership. He specializes in various loan programs and caters to the specific needs of each client. He has served on several non-profit organizations such as Neighborhood Housing Services of the Inland Empire (NHSIE) and the Asian Real Estate Association of America (AREAA), Inland Empire Chapter. Home-ownership education and industry mentorship are his areas of expertise.